The Volunteer Coordinator assists members in finding volunteer possibilities. 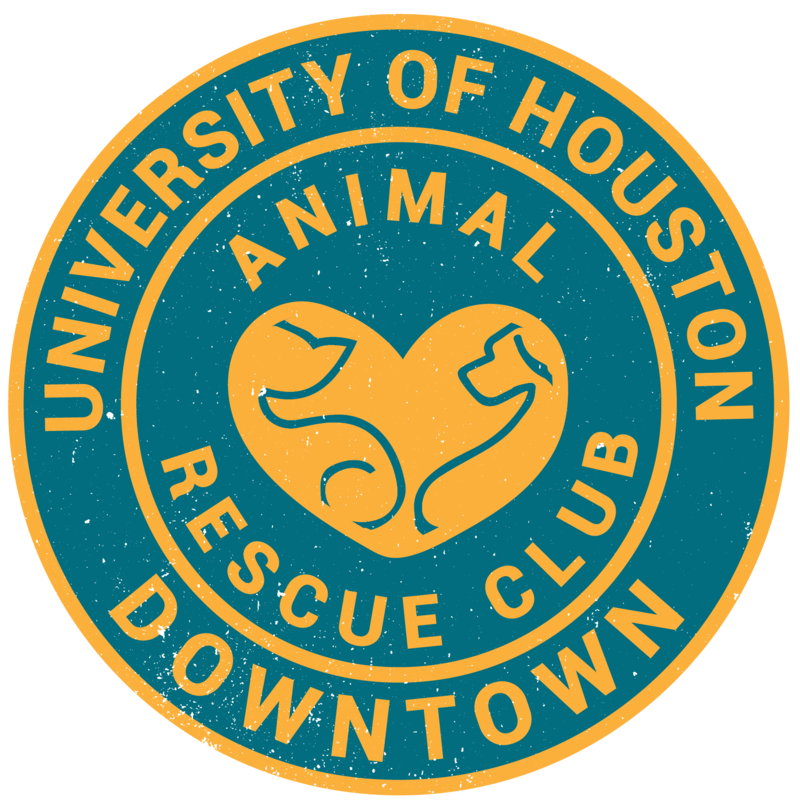 This might be volunteering occasionally for different animal welfare organizations; volunteering on a regular basis with one organization; or volunteering to help the Animal Rescue Club in its activities. The Volunteer Coordinator will also work with the volunteer calendar to help members select the right activity for them. This position will require about two hours per week of work, although this will be more at some periods (especially when ARC hosts major recruitment events), and less in other periods (in the middle of the semester, over breaks). Are you interested? If so, please fill in the form below, and an ARC officer will contact you to discuss helping us coordinate volunteers!